When your clients are architects, interior designers and real estate developers your business card better demonstrate that you understand aesthetic beauty. 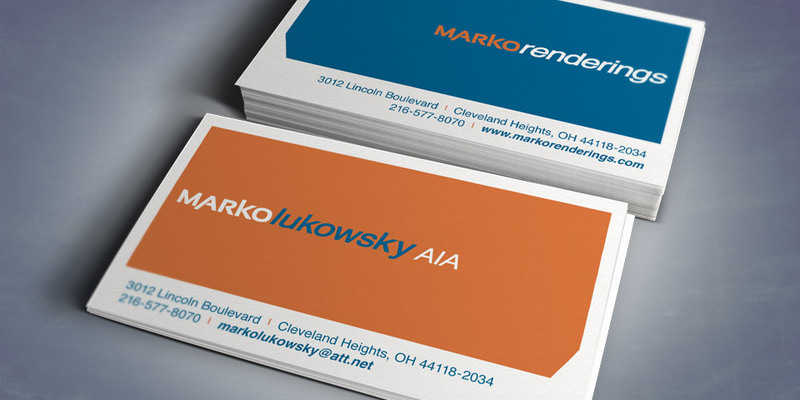 Marko Renderings asked for a business card that was different, yet classic. Visually interesting, but highly usable. Our solution? Check, check, check and check. From simple business cards to complete campaigns, Boom Creative is a design and marketing firm that can tackle it all. Give us a call to see what we can do for you.